Over 4,000 mine workers at BHP Billiton’s coal mines in Queensland’s Bowen Basin plan to begin a seven day industrial strike starting on Monday. The strike action has been called by the representatives of the single bargaining unit (SBU) following approval from its union members.Union members have previously downed tools for greater job security and more pay, but they have so far been unable to reach an agreement with BMA. Workers at the seven BHP Billiton Mitsubishi Alliance (BMA) mine sites, Goonyella Riverside, Broadmeadow, Peak Downs, Saraji, Norwich Park, Gregory Crinum, and Blackwater mines, will be involved in the strike. CFMEU district president Stephen Smyth commented that the industrial action was necessary because BHP failed to address the miners concerns during 15 months of negotiations for a new enterprise bargaining agreement. Central Queensland News quoted Smyth as saying: "Anyone that is covered by the existing certified agreement will be undertaking protected industrial action for seven days beginning on Wednesday." 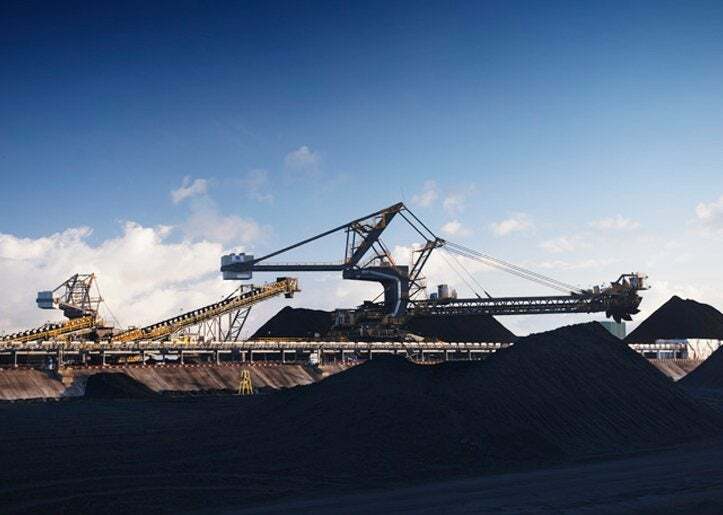 BMA-operated mines have a combined output capacity of more than 58 million t per year of mostly metallurgical coal.The move is expected to cause the company a loss of $150m next week. Contract labourers will run the seven mines from Wednesday noon, when the strike begins. Image: The industrial action will affect seven BHP Billiton Mitsubishi Alliance (BMA) mine sites in Queensland’s Bowen Basin. Photo: Courtesy of BHP Billiton.